I've been writing more or less regularly to this blog since 1997. Here you can find my posts categorized with "coffeescript". 09 November 2012 in Berlin, Germany. 1 minute read. 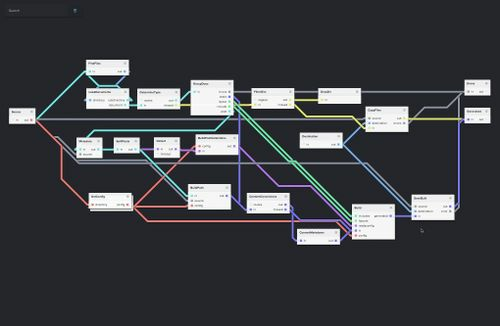 NoFlo is an implementation of the Flow-Based Programming model for Node.js. Today I’ve released version 0.2.0 which provides a handy new feature: the ability to share components via NPM. 19 November 2011. 1 minute read. 02 June 2011. 1 minute read.